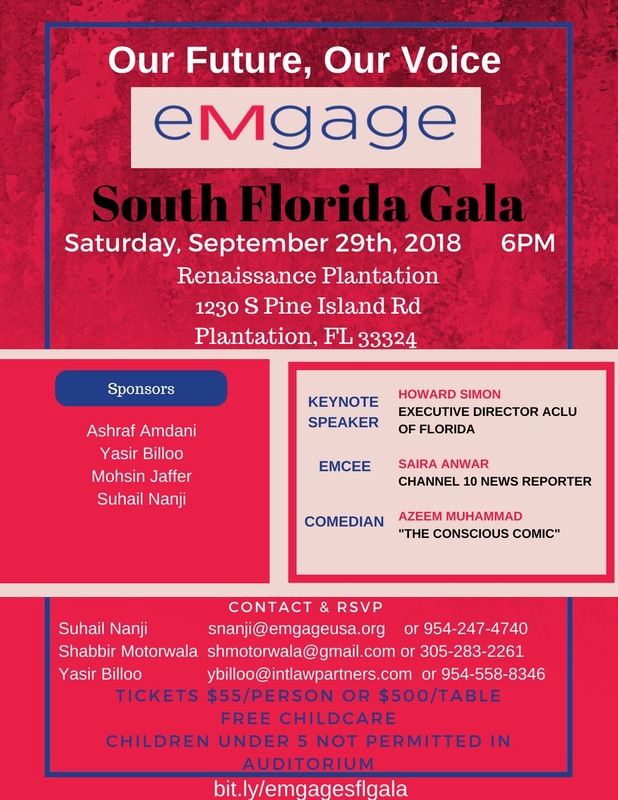 In this past election cycle, Emgage PAC, a national Political Action Committee for Muslim Americans, has worked tirelessly to support candidates who stand-up for all Americans regardless of race, religion, or gender. Today, Michigan has the opportunity to elect an unprecedented slate of diverse, competent, and exciting candidates who truly represent the will of the people. Abdul El-Sayed can become America’s first Muslim governor, Rashida Tlaib and Fayrouz Saad can be our first Muslim Congresswomen, and Abraham Aiyash can join Abdullah Hammoud as the second Muslim (and first State Senator) in the state legislature. These candidates and the rest of Emgage PAC endorsed candidates have run substantive and enthusiastic campaigns that showed the people of Michigan that change is possible. Our candidates represent the best of Michigan and our nation, and we are proud to support them in these historic elections. “Let us do everything we can in the next few days to create a historical victory in Michigan and America,” Senator Bernie Sanders (I-VT) said on August 5th at a rally for gubernatorial candidate Dr. Abdul El-Sayed. For more information, reach out to our Michigan Executive Director Nada al-Hanooti at alhanootinada@emgageaction.org or our national office at info@emgageaction.org.